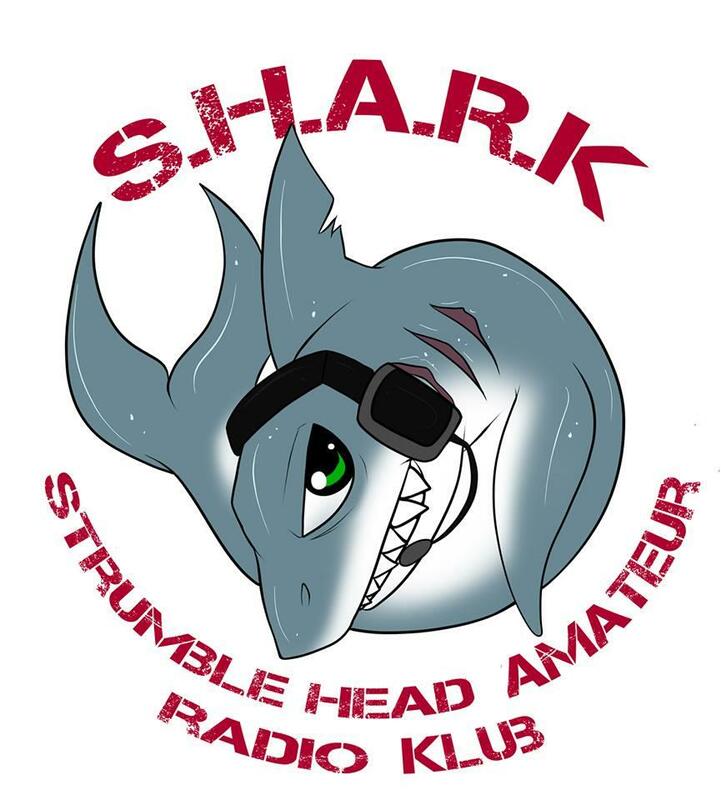 The QSL Manager for Strumble Head Amateur radio Klub is M0URX. BUREAU requests ONLY via OQRS - DO NOT send your card via the Bureau. DIRECT QSL REQUIREMENT - Important. QSL requirements are US$2. Or use OQRS for direct Use my OQRS. BUREAU QSL REQUIREMENT - NOTE : Request it! don't send it! Use my OQRS. Thank you! If you require a QSL via the bureau please click link above send your QSO details and request a QSL to be sent via the bureau.